Looking for fun and affordable activity for your child this fall and winter? 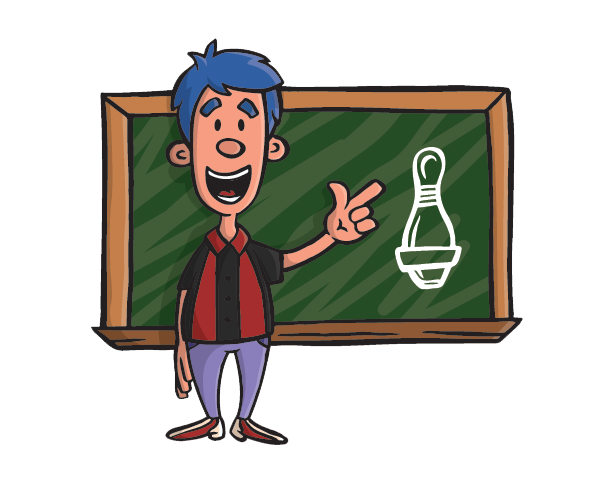 Join youth 5 pin bowling at a bowling centre near you! 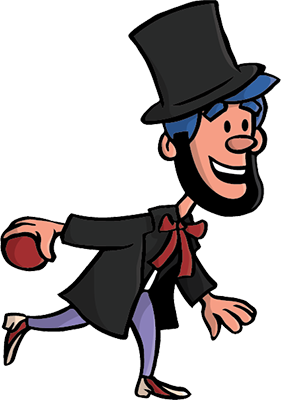 Bowling has been played in countless variations for over 5,000 years, with the earliest bowling artifacts originating in Ancient Egypt. 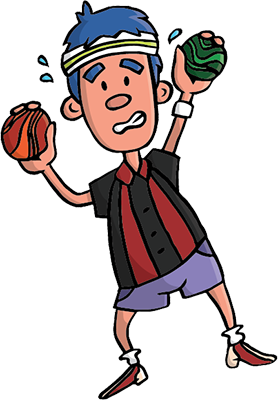 Bowling is an activity that can provide numerous benefits to a person’s general well-being. People of all ages will find a sport that exercises both their body and their mind. Bowling is good for you! 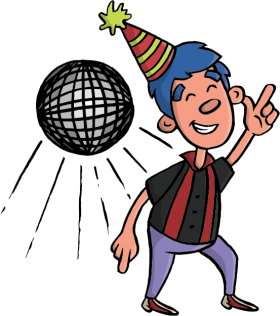 Are you hosting a special event or party? Looking for an exciting place to take your group? 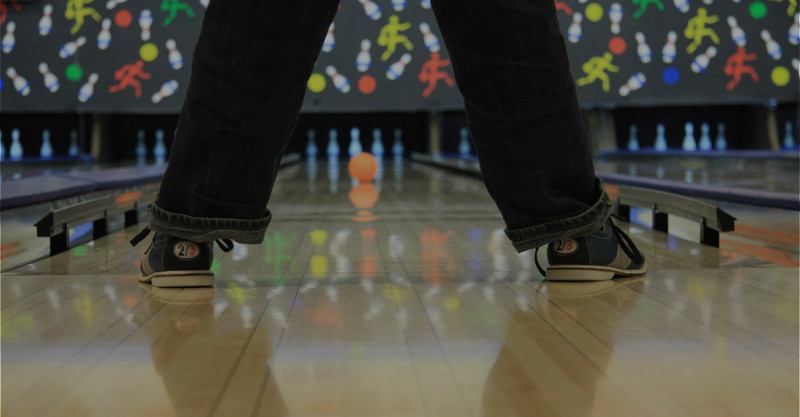 Look no further, bowling centres make it easy to coordinate your event and ensure your group has a great experience! Check out some of the exciting programs that only a Bowl Ontario 5 Pin member centre can offer you!